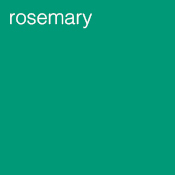 Rosemary is originally a native of the Mediterranean coast, although it now grows freely throughout Europe. 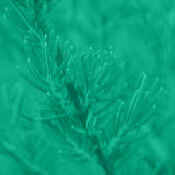 It is a stimulating, warm and penetrating oil. It promotes a feeling of mental clarity. Excellent for a hair rinse as it stimulates the scalp. Will also relieve tired muscles. A strong antiseptic.